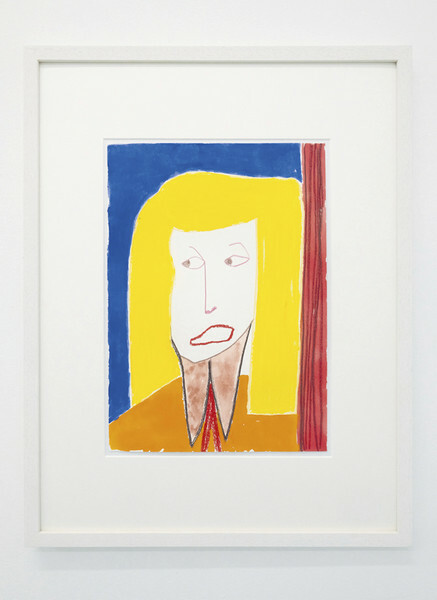 Cabinet Printemps is pleased to present PABLOPABLOPABLO, a group exhibition featuring lithographs of Picasso and paperworks of five contemporary artists to point out his remarkable impact on painting and to create a dialogue with contemporary positions. The lithographs from the only sketchbook published by Picasso in a limited edition “Carnet de la Californie” and their given insight of the artist’s mind and process make a perfect starting point to contrast with artistic expression of today's rising voices. The group show is featuring works from Agnes Scherer (*1985), Rhys Lee (*1975), Lenz Geerk (*1988), Farshad Farzankia (*1980) and Kevin McNamee-Tweed (*1984) to highlight the vast spectrum of contemporary artists' perspectives on Picasso. Ranging between reverence and reinterpretation, the works by these five artists demonstrate the continuing relevance of Picasso’s work and show his impact on today's contemporary artists. PABLOPABLOPABLO represents a form of painterly dialogue illustrating how Picasso’s work is stimulating responses among artists for generations. The artists in this show tread the line between traditional figuration and figurative abstraction, displaying different approaches of relating to one of the most influential artist of the 20th century.